CERTAINTY AND RISK ARE inevitably related to the level of understanding we have of any issue. The UK marine area is enormous, but data, knowledge and understanding are still relatively limited. 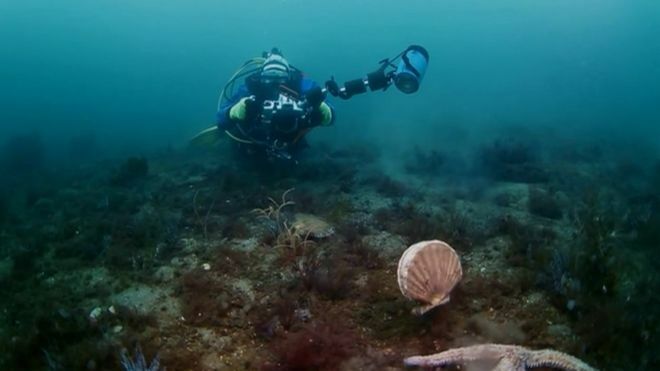 The majority of high-resolution, high-quality marine data across the UK marine area has to date been collected by industry as a result of commercial activity. In the case of the Marine and Coastal Access Act, it is important that planning and licensing decisions are made against a broader context of the environment we are trying to protect and manage. This must involve an evidence-led approach based on a robust understanding of the location, significance and sensitivity of its features and activities. The current approach is, however, essentially a reactive, bottom-up one that is informed by site-specific data. Looking forward, the approach must become more proactive. It will require sustained long term investment in capturing existing data sets and also acquiring new and consistent, high quality mapping information across the entire UK sea area. Only then can we make decisions that are soundly based on science and accumulated knowledge.